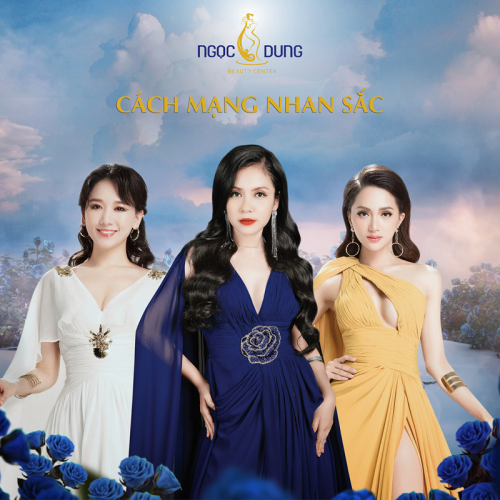 In a fiercely competitive market, the Ngoc Dung beauty center has successfully carried out its ‘Beauty Revolution’ campaign and boosted its popularity. In Vietnam, women are still expected by society to take full responsibility for the care and support of their husbands, children and families. They accept staying at home or working for lower salaries. All this responsibility means they do not spend much time on themselves, certainly not to make themselves more beautiful. The Ngoc Dung beauty center’s campaign aims to change the traditional thinking about women's roles, encourage men to share family work and inspire women to love themselves more. It has the participation of three famous people in Vietnam: director and actor Viet Trinh representing women in their mid forties; actor and singer Hari Won representing women in their mid thirties; and Miss World transgender 2018 Huong Giang, representing women in their mid twenties. 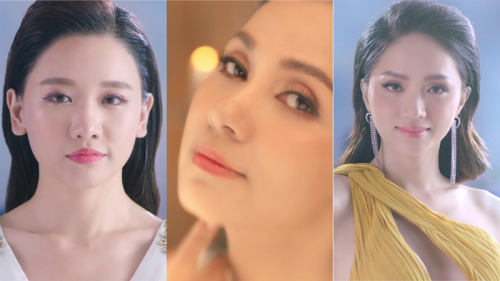 They have a message to inspire all women in Vietnam: "Women of all ages can experience beauty problems! We have, too, but we have acted and overcome them to become beautiful." The use of famous people's stories has contributed to spreading the campaign's message and helping it succeed. Today, the Ngoc Dung beauty center is known as a leading beauty parlor in the country with 20 years of experience, 11 branches and over 200 beauty services. In order to maintain its position and expand, the brand has continuously invested in new business strategies. 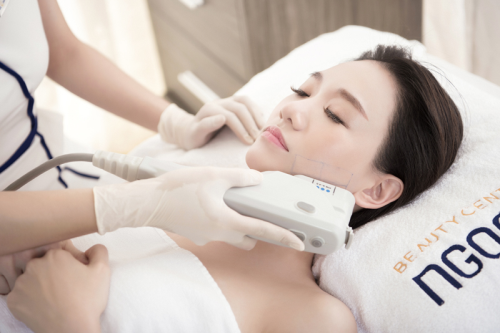 The "Beauty Revolution" campaign has inspired millions of women overcome worries about aging skin and other aspects of aging, and take charge of the change themselves to become beautiful and happy. 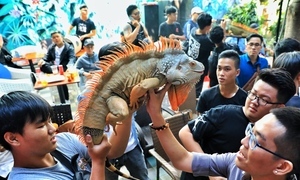 The center said this is considered a pioneering marketing campaign that has set a completely new trend in the aesthetic market in Vietnam. 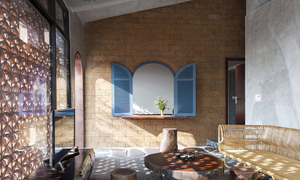 It has helped women navigate the journey of preserving beauty to remain beautiful forever. 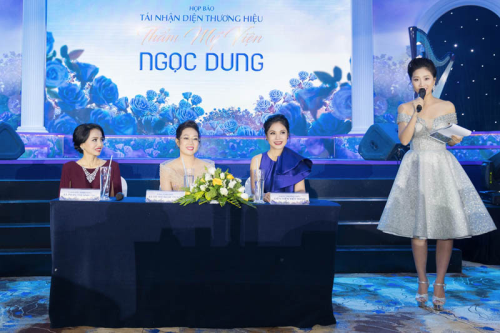 The campaign has not only affirmed the Ngoc Dung beauty center as a top brand in Vietnam, but also sparked the dream of reaching the world.